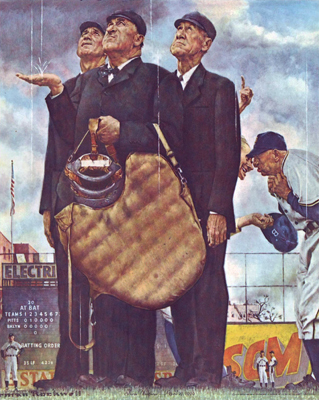 The HOME TEAM MANAGER has responsibility for notifying umpires, Concessions Manager, your League Director, and VP of Planning of any cancelations and scheduled make-ups. Please DO NOT assume a late e-mail or answering machine message will make contact in time. Please pursue a live contact or request confirmation.